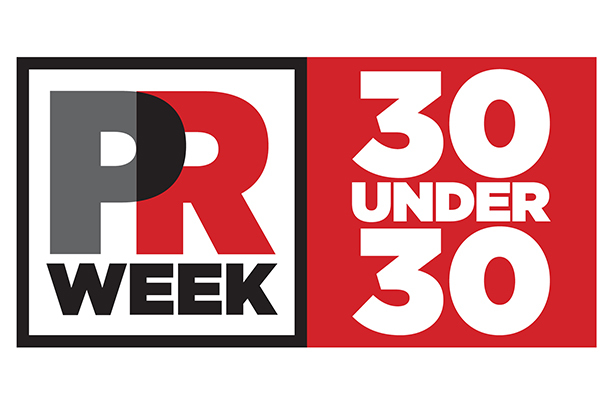 PRWeek UK has unveiled its 30 Under 30 list of the sector's brightest young stars. All 30 are to meet tomorrow (Wednesday) at the London office of marketing and technology agency DigitasLBi for a photoshoot and reception as part of our coverage for the June edition. The list, which includes a range of agency and in-house PR professionals, was compiled following a thorough judging process involving a panel of established industry figures. The judging panel included: Gay Collins, founding partner of Montfort Communications; Jim Donaldson, FleishmanHillard UK managing director; Jo Dring, press and PR manager, corporate relations, at Heineken UK, who was formerly included in PRWeek's 29 Under 29 list; Nicola Green, head of comms and reputation at Telefónica UK; and Francis Ingham, PRCA director general. Duncan White, director, The News Academy.